Why can’t great smartwatches look like normal watches? 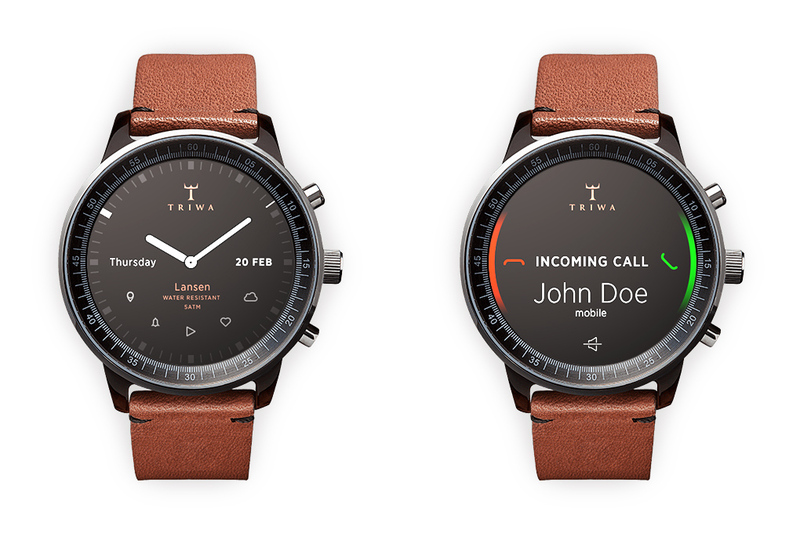 Smartwatches, for the most part, can be divided into two categories: vague approximations of the future like the Pebble, Gear, and Gear Fit, or conventionally styled watches from companies like Citizen and Cookoo that offer far less functionality. While it’s true the Pebble Steel is making inroads in the aesthetic department, its blocky construction and oversized buttons aren’t likely to appeal to the masses. The concepts are cool, but I don’t think Apple would follow a direction like this. To me, these mockups align more closely to the iPod phone concepts that spread like wildfire before Apple unveiled the forward-looking iPhone that had little resemblance to phones that became before it. An iWatch doesn’t need to look like a watch. This is the approach, I believe, Apple will take.1 Of course, there will be similarities (it has to comfortably fit on an arm, after all), but I expect that aspects of a watch that we take for granted today will not be present. Do you really think the iWatch is going to have a replaceable strap? Something that wears out and falls off? Something that requires a lip in the main body of the device to attach? That sounds insane to me. 1 Based on no information whatsoever about hardware details, my best guess at this stage is that the iWatch will resemble a wristband, with a curved display inline.